No-slip finger grip provides the ultimate in writing comfort. Retractable Pencil prevents lead breakage and keeps the tip safe. Easy refilling process reduces downtime and gets you back to writing. 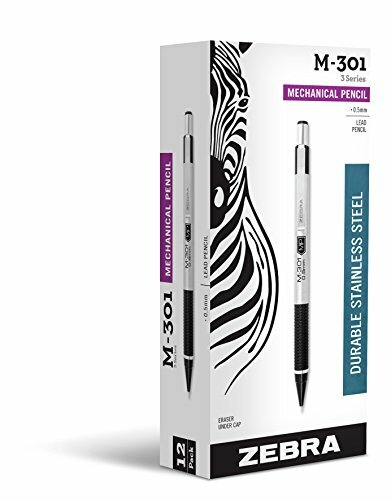 If you have any questions about this product by Zebra Pen, contact us by completing and submitting the form below. If you are looking for a specif part number, please include it with your message.